The highly-regarded Cardini (2c Magician-Perfect Step, by Iffraaj) got off the mark for Magician at the Curragh on Friday evening. 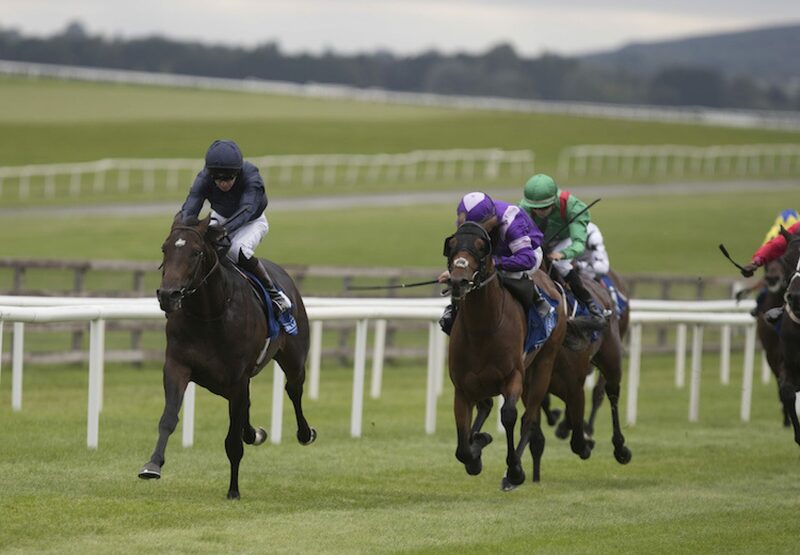 Trained by Aidan O’Brien and ridden by his son Donnacha, the two-year-old scored easily over seven furlongs. Cardini was bred in America by Lannister holdings and realised $95,000 as a foal and 210,000gns as a yearling. He holds a string of big-race entries including the G1 National Stakes and G1 Dewhurst Stakes.